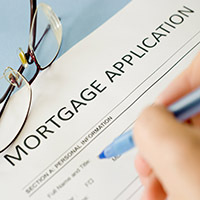 Here you can download mortgage application forms and supporting documentation. These application forms are in Adobe Acrobat format. If you would like to begin your mortage application, download this form, fill it out, and fax or email it to us. 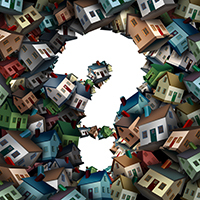 The following disclosure was developed by Verico-imortgage solutions Inc.